The Scottish Terrier is a small and sturdy breed of domesticated dog. High-spirited, fiercely independent, determined and very playful, the Scottish Terrier was developed from a number of the old highland terrier breeds several hundred years ago. The Scottish Terrier is known for its thick, long and wiry coat. Colours include dark grey, black, brindle and variation s of browns and greys. There are also Scottish Terriers with blonde or near-white coats. These are not as common as the other colours. An enthusiastic little dog that was developed primarily for the purposes of hunting small game, the Scottish Terrier is a very alert and determined animal. The rugged Scottish Terrier was employed to hunt badgers, foxes, otters and all manner of vermin around the home or stables.  The breed is a very territorial type and will generally not tolerate other pets in the home, especially smaller animals. Scottish Terriers often make good watch dogs. They have a tendency to bark at strangers and show a great deal of bravery in the presence of other, larger dogs. The breed has a reputation for aggression towards other dogs, but this behaviour can be remedied or at least reduced by socialising the Scottish Terrier as a puppy. The breed does have a good reputation with children but its advised that younger children be carefully supervised during playtime. Scottish Terriers are very loyal and affectionate dogs, however if they are pestered or provoked they will defend themselves, often becoming snappy or growly towards those teasing them.  The breed is very popular amongst the elderly who are seeking a companion animal that is full of personality, yet doesn’t require a huge amount of exercise. Scottish Terriers are a very trustworthy and generally an even-tempered breed, yet they are perhaps best suited to families with older kids. The Scottish Terrier is a highly independent animal, bred to hunt alone and without the direct instruction of its master. 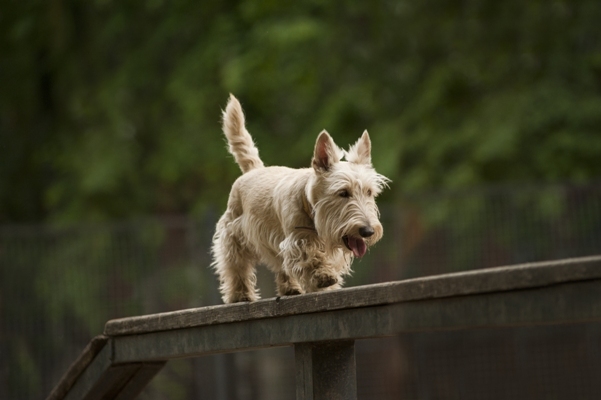 For this reason, the Scottish Terrier has a reputation for being notoriously difficult to train. Many owners claim the breed are in fact very trainable as they may be head-strong, but they are very intelligent. What is certain, however, is that the Scottish Terrier requires a strong and determined master who positions themselves as the pack leader of the household. It is essential that the Scottish Terrier’s determined and stubborn nature be at least equalled by its owner. The breed is a very enthusiastic hunter and its strong prey instinct can cause it to pursue any manner of small animal, bicycle or even car if it is let off the lead in a public place. Terrier breeds tend to pursue their prey doggedly and will often ignore commands to return. Good, clear instruction and reward-based training methods are important to start while the Scottish Terrier is young and responsive. Scottish Terriers are generally good with children but they have limited patience when it comes to being pestered. 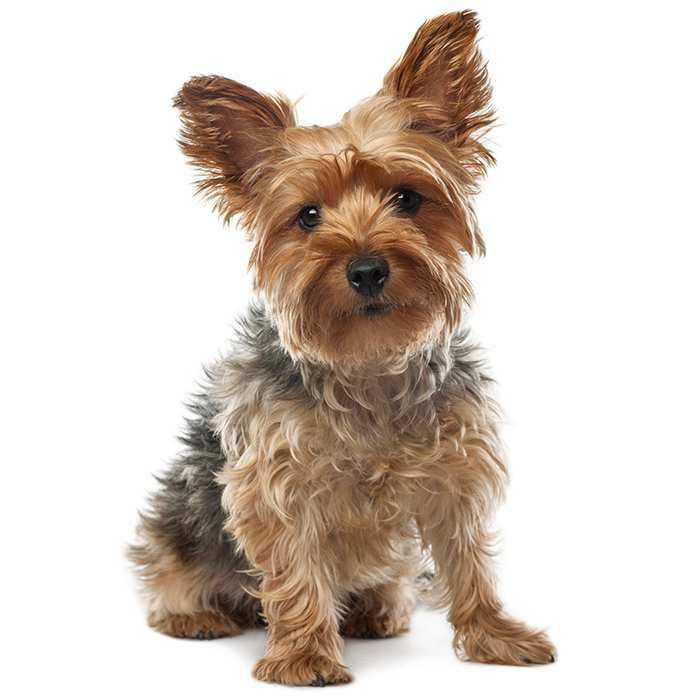 They are a small dog and are prone to yapping and nipping if they are provoked by a small child. It is important to teach children to respect the dog’s space, leave them be whilst eating and to avoid pulling on the dog’s tail or ears. 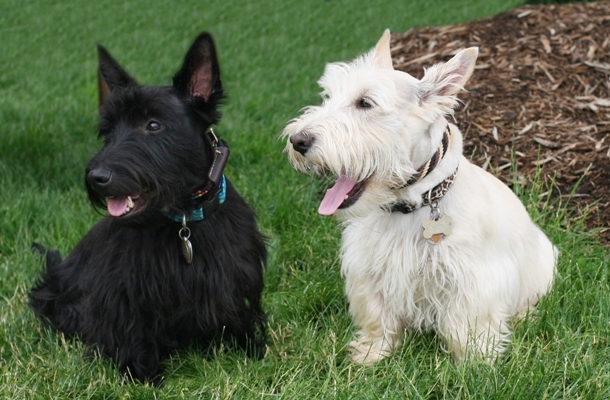 A good-natured and energetic dog, the Scottish Terrier does best in a home with a small to medium-sized backyard. The breed enjoys exploring and digging and without substantial levels of physical and mental stimulation, behavioural problems can develop. The breed will happily live in an apartment, but the dog must be walked often. Ball games serve as another source of stimulation. 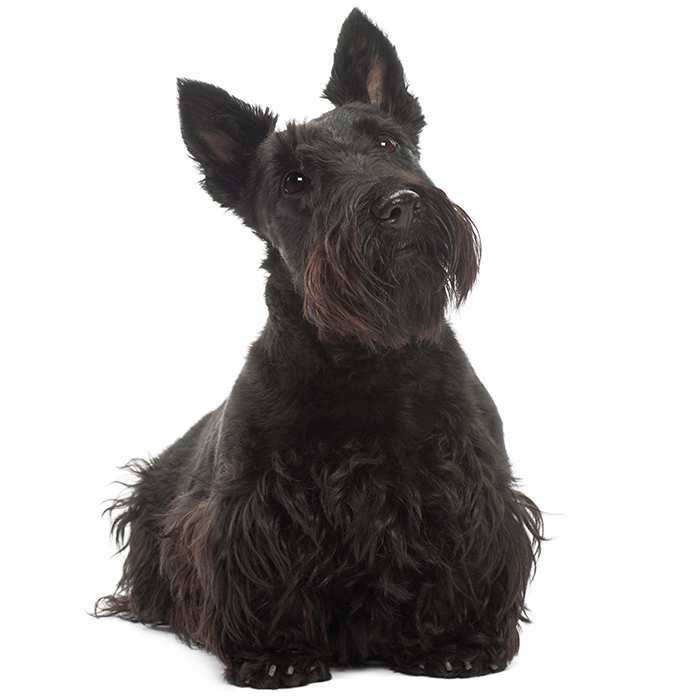 Best suited to homes with older children, the Scottish Terrier is a bold and loyal little dog. It will be wary of strangers at first, but will generally warm up to visitors after the second or third introduction. Von Willebrand’s Disease. This is a disease that is quite common in Scottish Terriers. Von Wiellebrand’s Disease causes clotting problems in the blood. Failure for the blood to clot properly can result in a number of serious health issues. Scottie Cramp. A condition that is very common and largely harmless to the Scottish Terrier. Scottie Cramp is when the Scottish Terrier becomes over-excited either during exercise or a fight and the spine will arch, causing the over-flexing of the rear legs. This disorder is unlikely to cause permanent or progressive health issues, but while the dog is feeling stressed it may find running or even walking a challenge. Patellar Luxation. Affects Scottish Terriers quite often, along with many smaller breeds, and is simply a disorder that causes the dislocation of the kneecap. A number of terriers call the Scottish Highlands home. 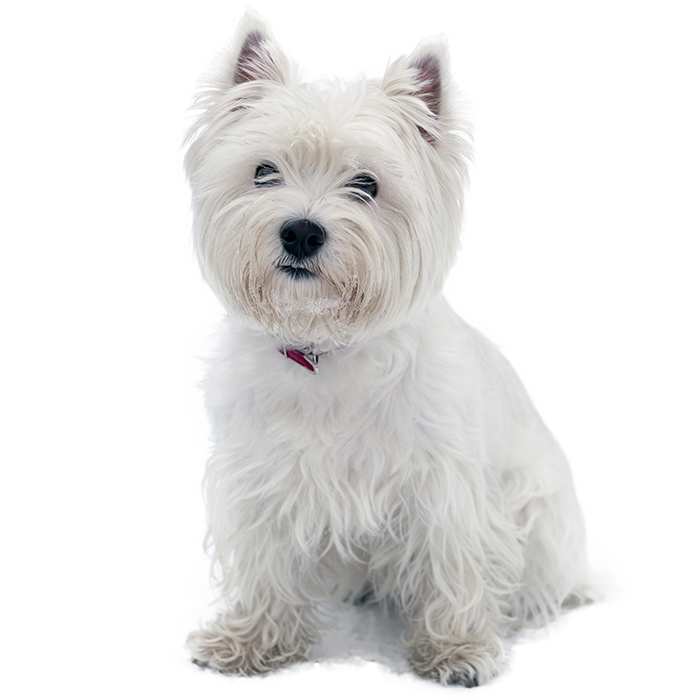 Among the breeds is the Cairn, Skye, West Highland White and, of course, the Scottish Terrier. 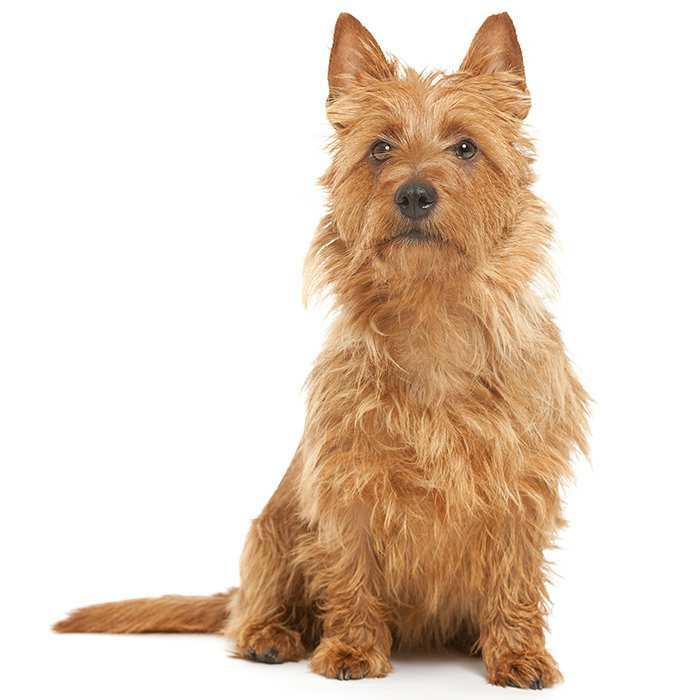 It isn’t known precisely how the earliest terriers from the region were developed, yet it is understood that the history of the Scottish Terrier dates back some several hundred years. The Scottish Terrier was developed for the task of ‘going to ground’ on a number of small game in the Scottish Highlands. The breed was employed to hunt and kill all manner of vermin and small animal, including foxes, otters, badgers, rats, mice and wild cats. The modern breed’s bravery and rugged determination can be explained by the need for a game and courageous little dog that would not hesitate when following a fox or badger into an underground lair. The breed began to see popularity outside of Scotland after Mr J. H. Ludlow founded the Scottish Terrier Club of England in 1883. 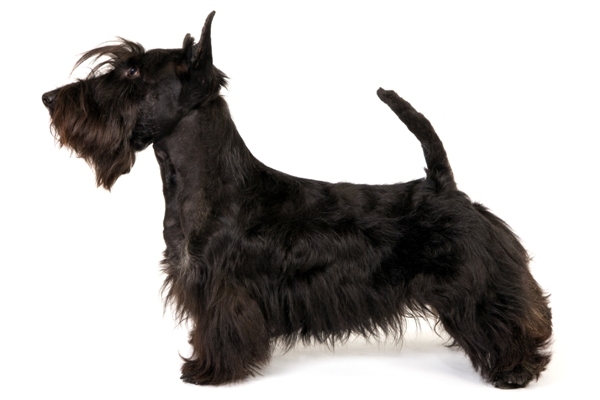 He had a number of prize-winning champion dogs and the modern Scottish Terrier can be traced back to his dogs. The breed has been introduced to a number of countries all over the world and is a popular companion and show dog. While they can be difficult to train, Scottish Terriers are popular with experienced owners who assert a consistent level of dominance over the animal.  The Scottish Terrier is ranked among the biggest of the alarm barkers like the Rottweiler and German Shepherd and therefore make effective watch dogs. They can be troublesome in apartments though, and any other house with nearby neighbours. 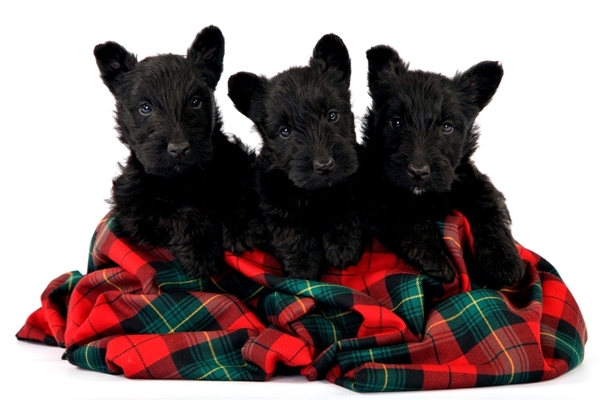 Scottish Terriers were bred to hunt small animals like foxes, rabbits, otters and even badgers. If you have small pets in the home, a Scottish Terrier’s instinct may be to pursue them with dogged determination. While the breed can live with other dogs, smaller animals are not advisable. The Scottish Terrier isn’t as popular a dog as it used to be. During the golden age of Hollywood many stars acquired a Scotty or two. Some famous fanciers of the Scottish Terrier include: Joan Crawford, Shirley Temple, Humphrey Bogart, Bette Davis and Ronald Reagan. The breed has close connections to the White House. The Scottish Terrier was owned by President George W. Bush, President Dwight D. Eisenhower, Theodore Roosevelt and Jackie Kennedy.